Encore Beach Club | Dillon Francis Set To Release New Album "Wut Wut"
Dillon Francis Set To Release New Album "Wut Wut"
Wynn Nightlife Resident Dillon Francis, the eccentric DJ we all know so well, released a medley of colorful promotions via Instagram to announce his upcoming album "WUT WUT" dropping September 28, 2018. The 11-track project has a ton of all-star Spanish artists making appearances, such as De La Ghetto, Fuego, Young Ash, and many more. Even though summer is heading towards its end, Dillon is keep the heat going with this new playlist. Check out the album preview here. 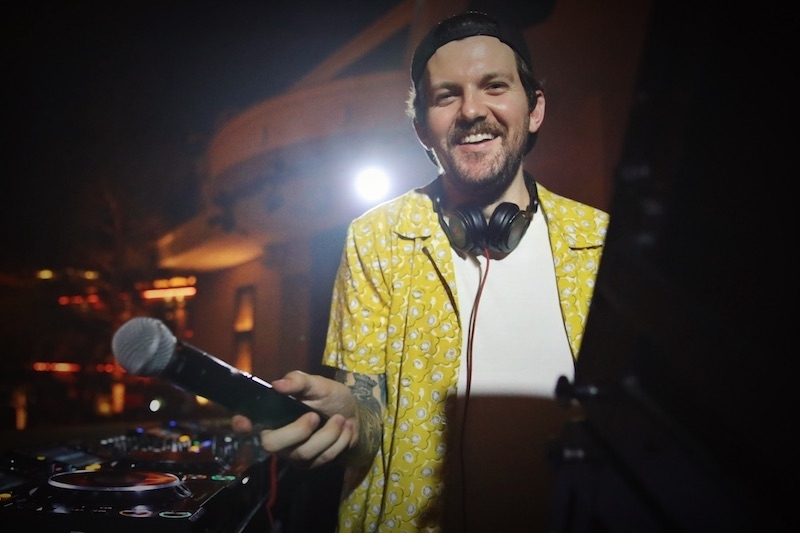 Get tickets for Dillon Francis at Wynn Las Vegas here.